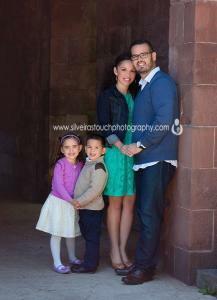 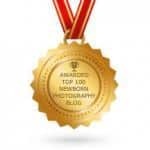 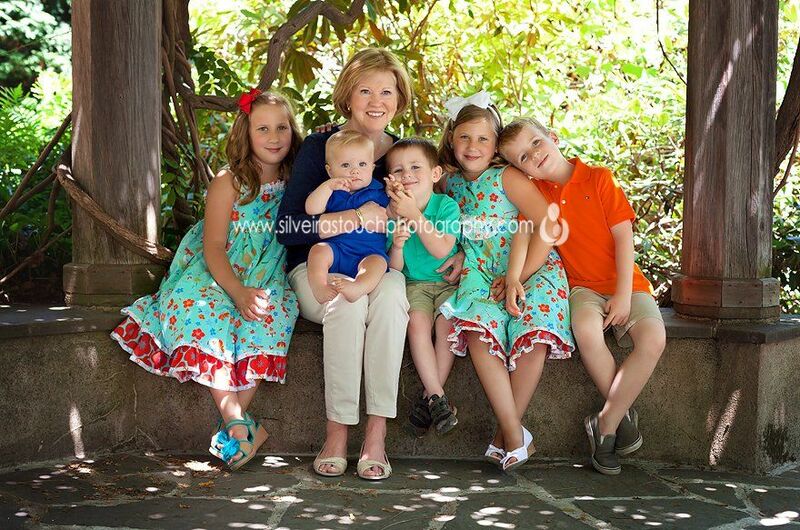 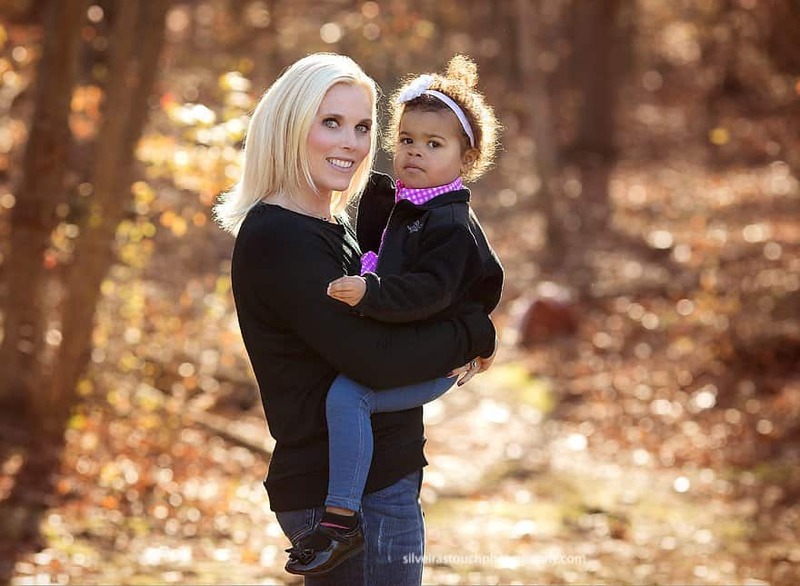 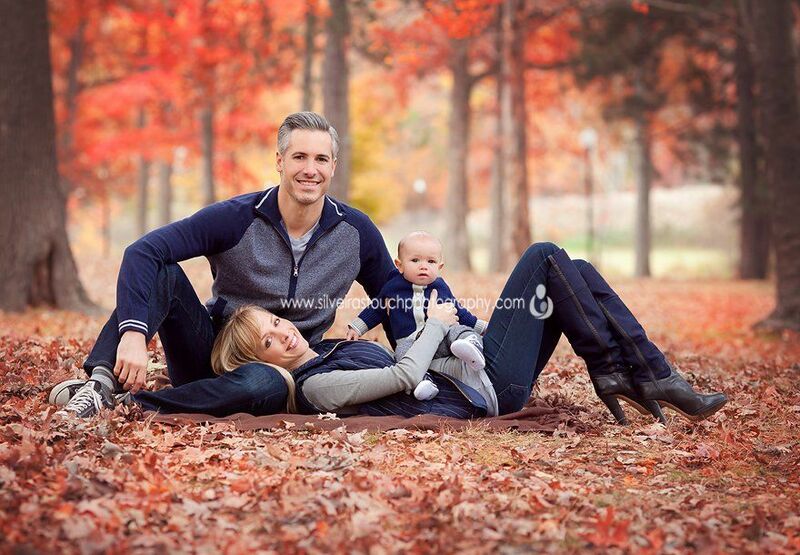 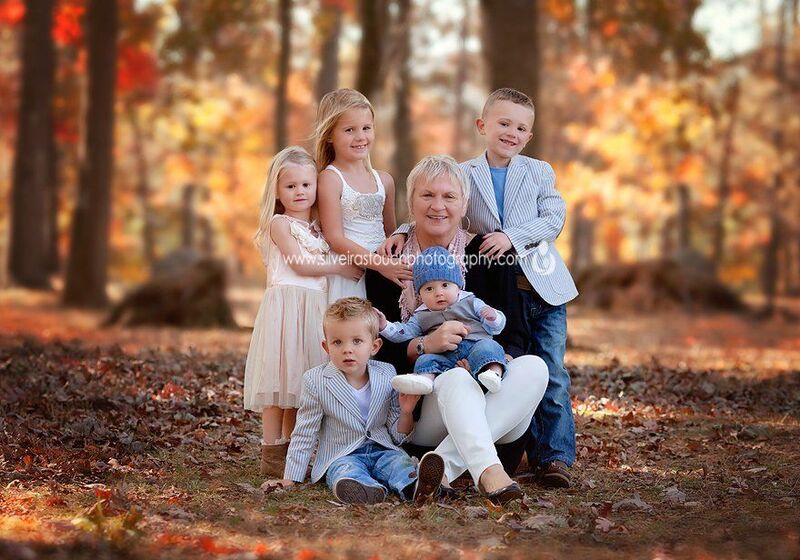 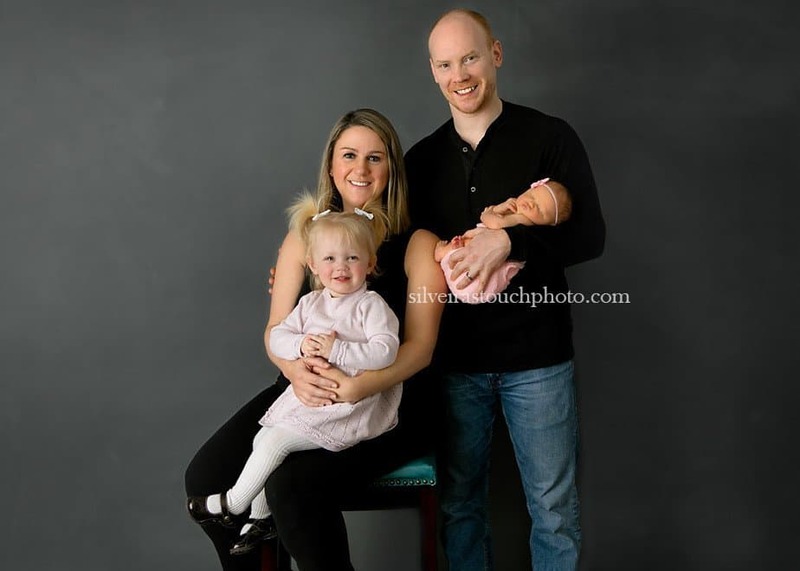 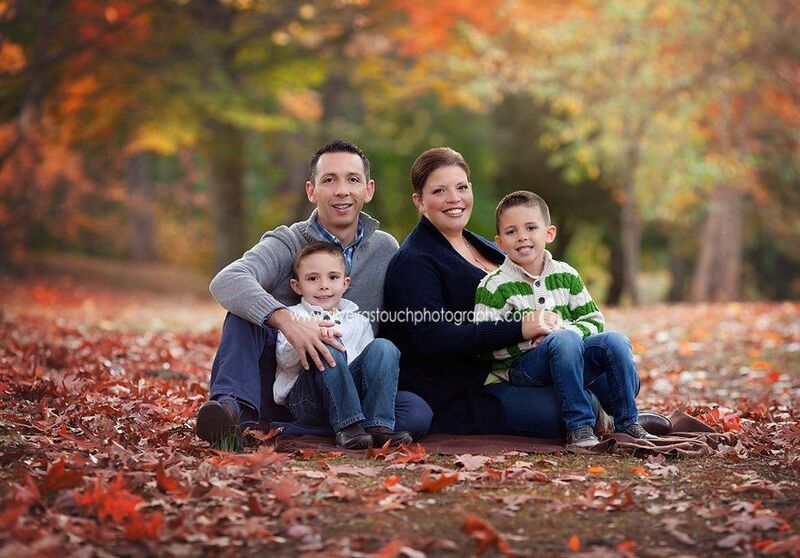 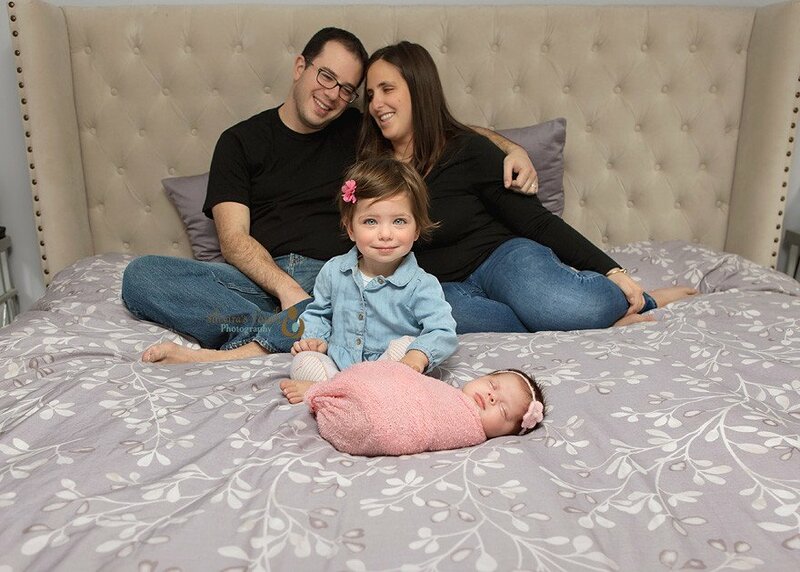 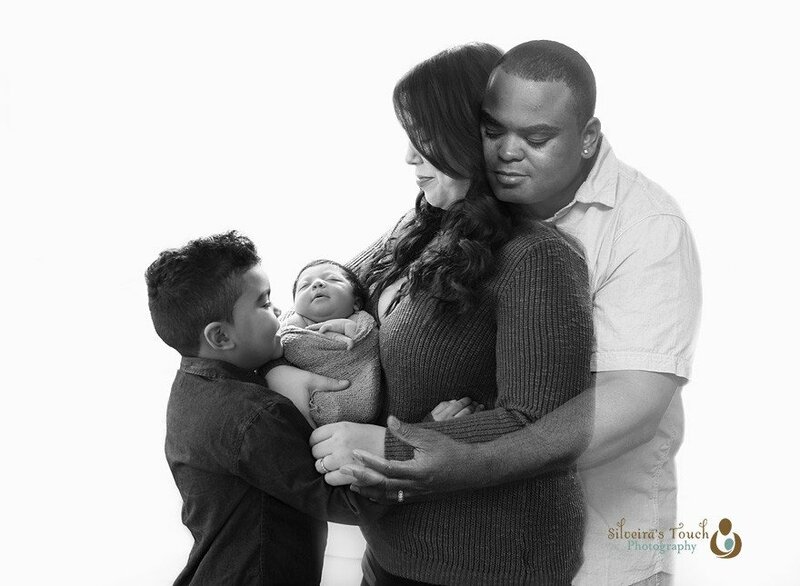 We Strive to provide a NJ family photography experience (on location or in-studio). 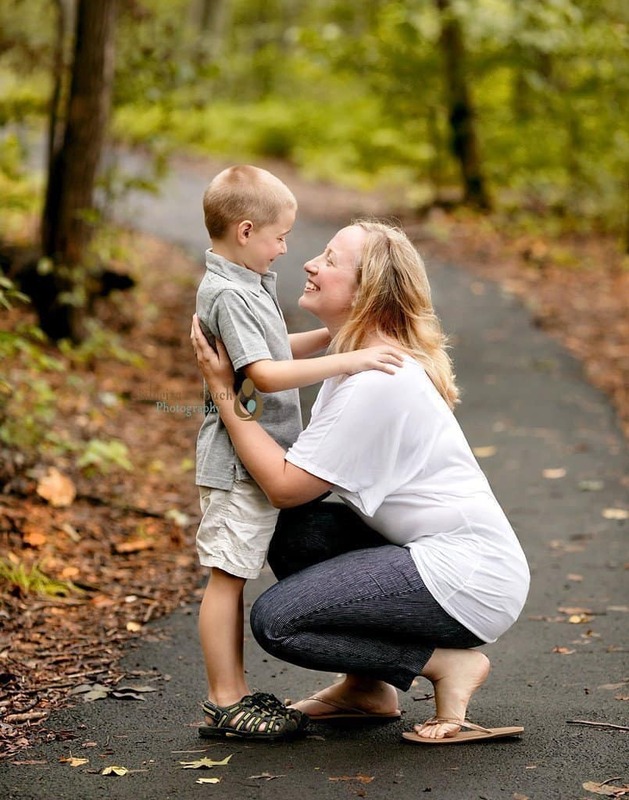 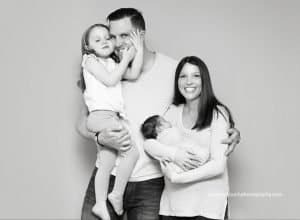 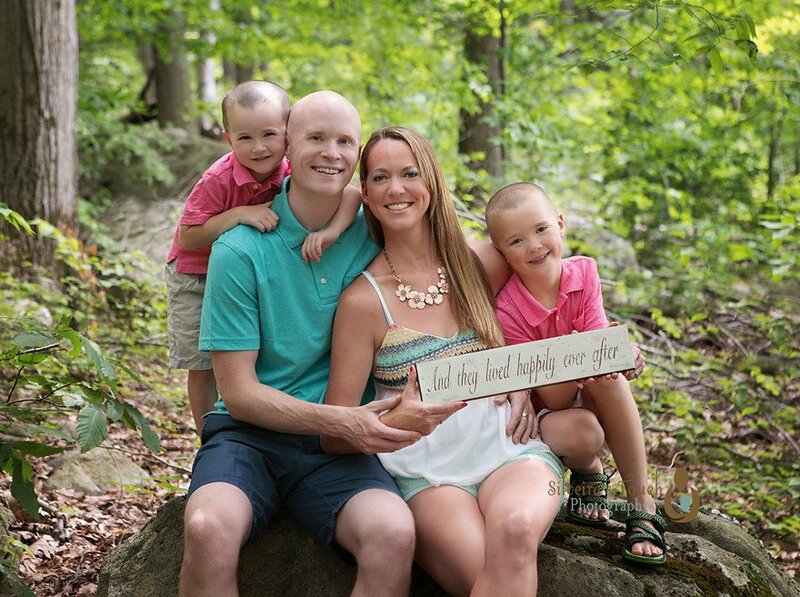 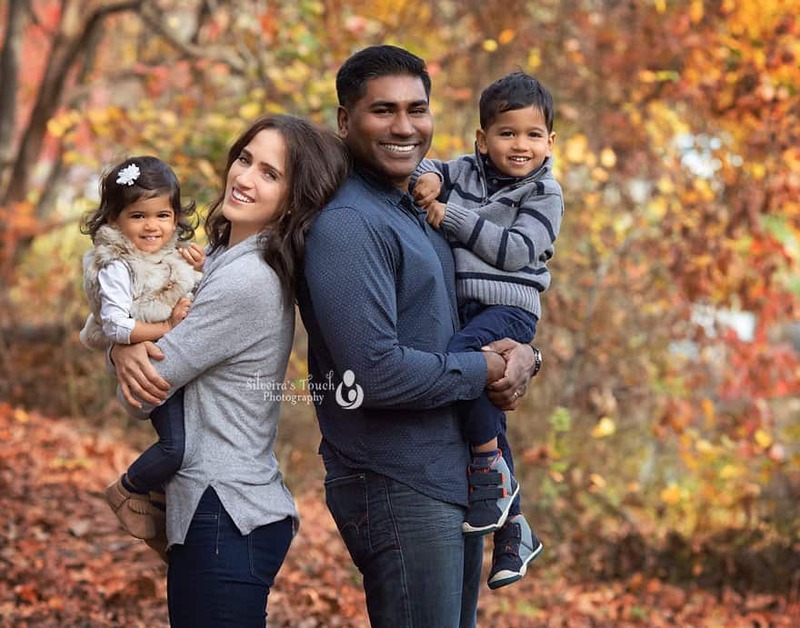 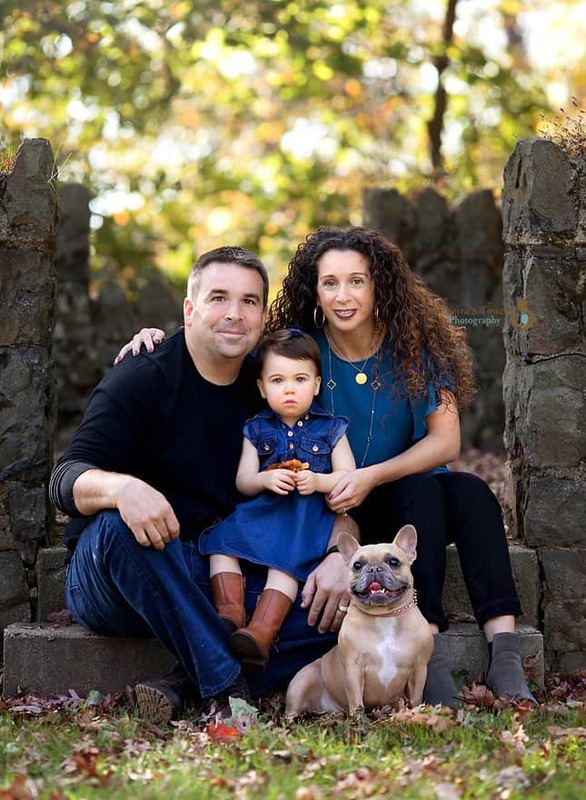 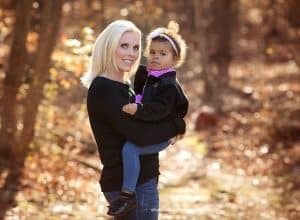 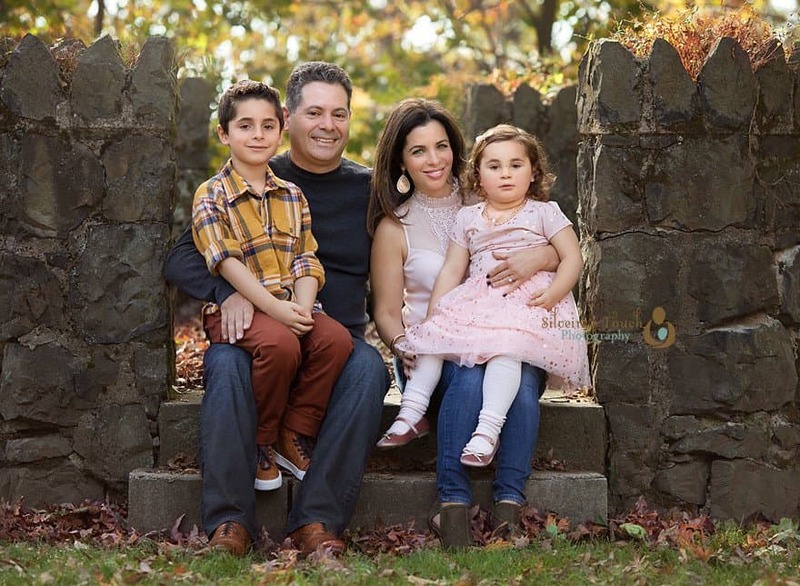 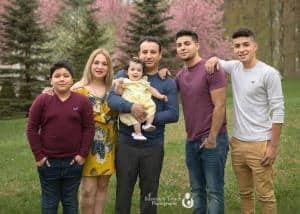 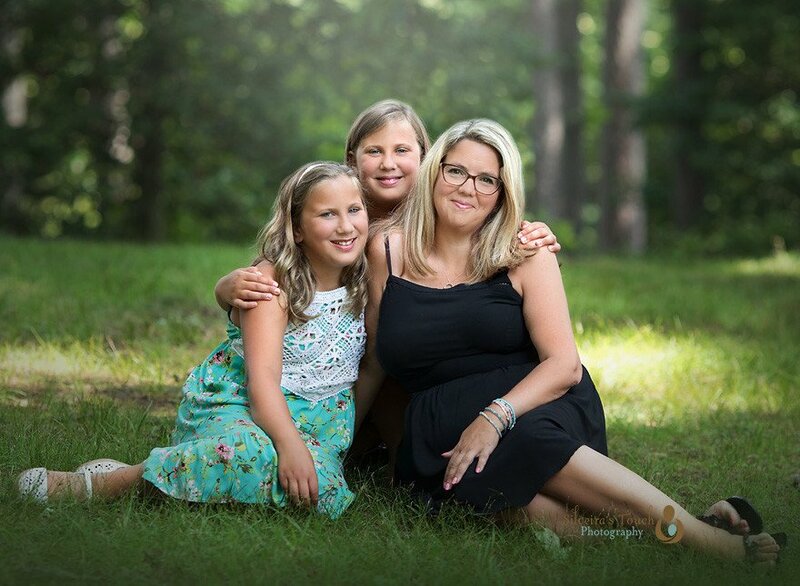 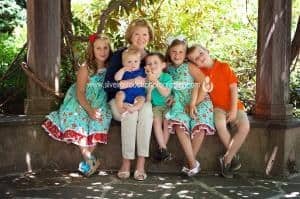 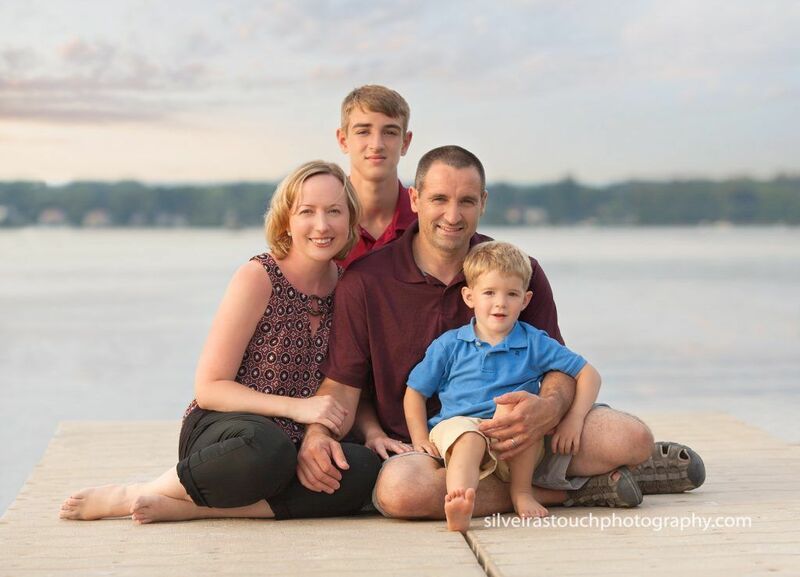 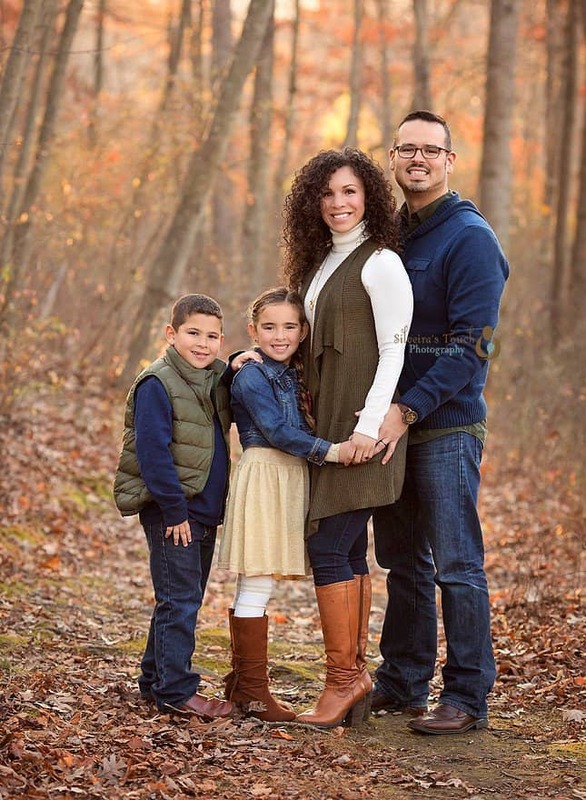 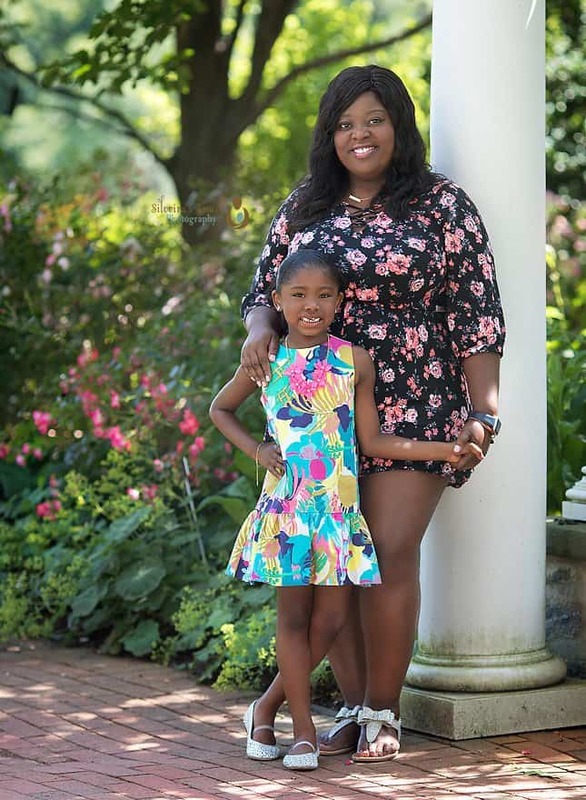 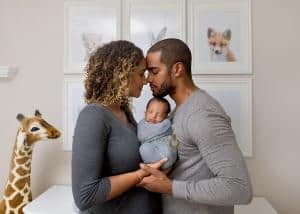 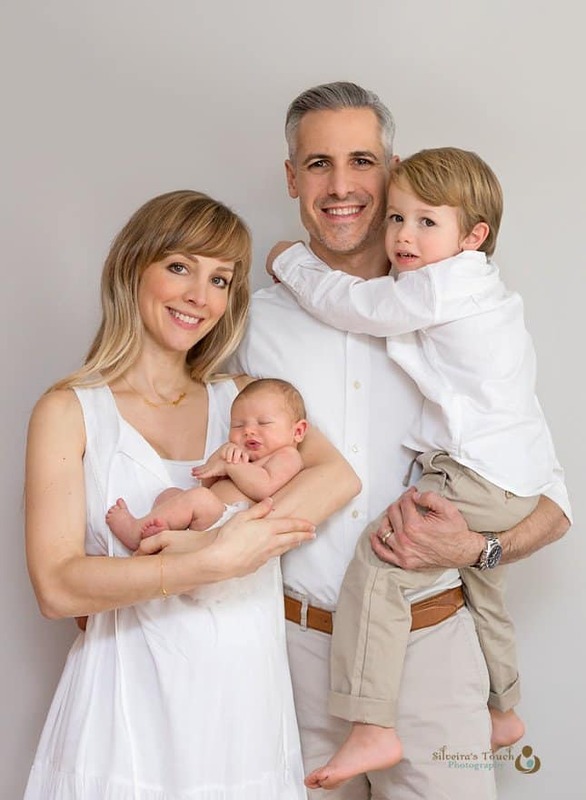 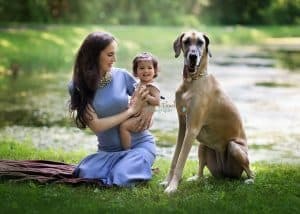 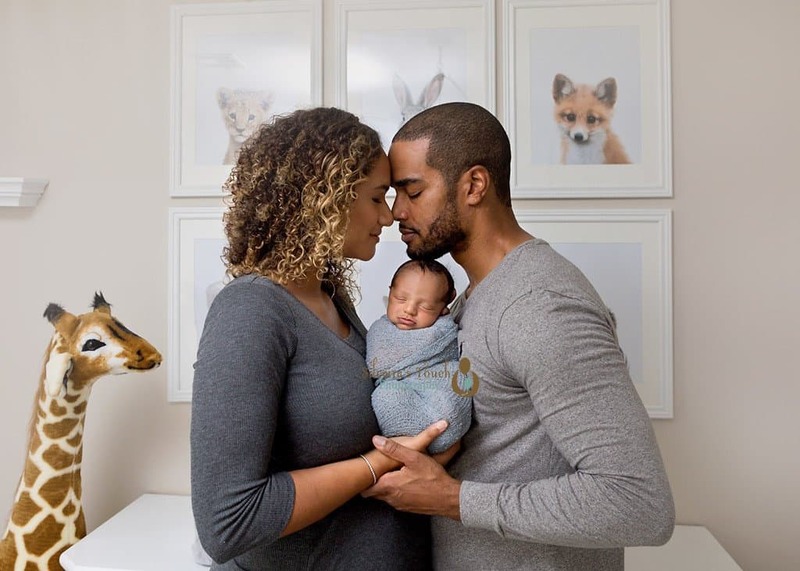 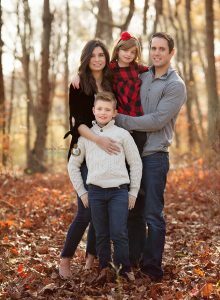 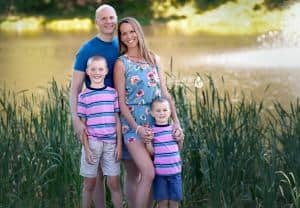 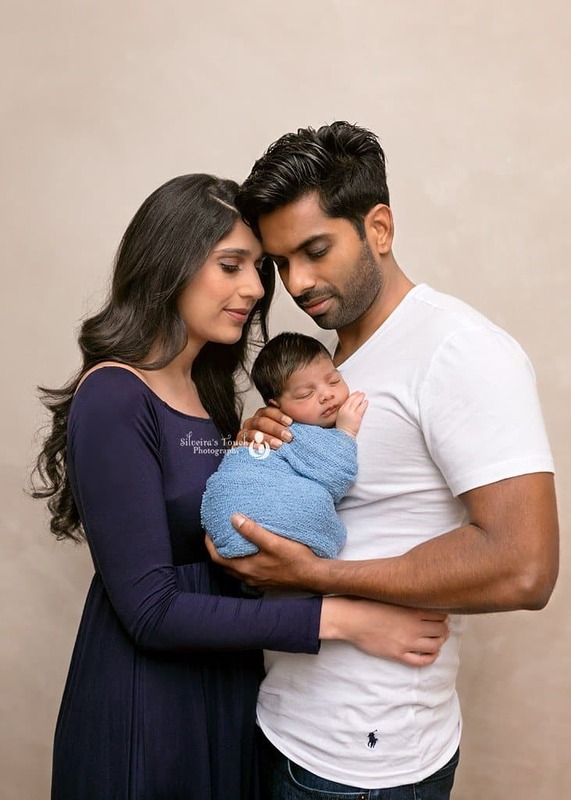 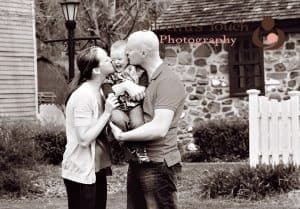 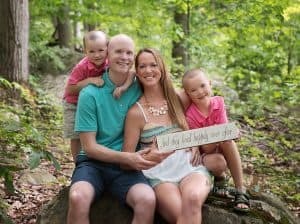 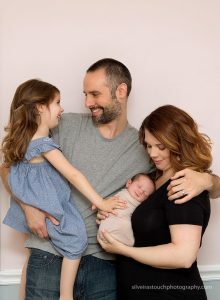 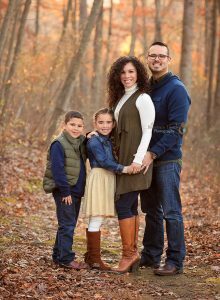 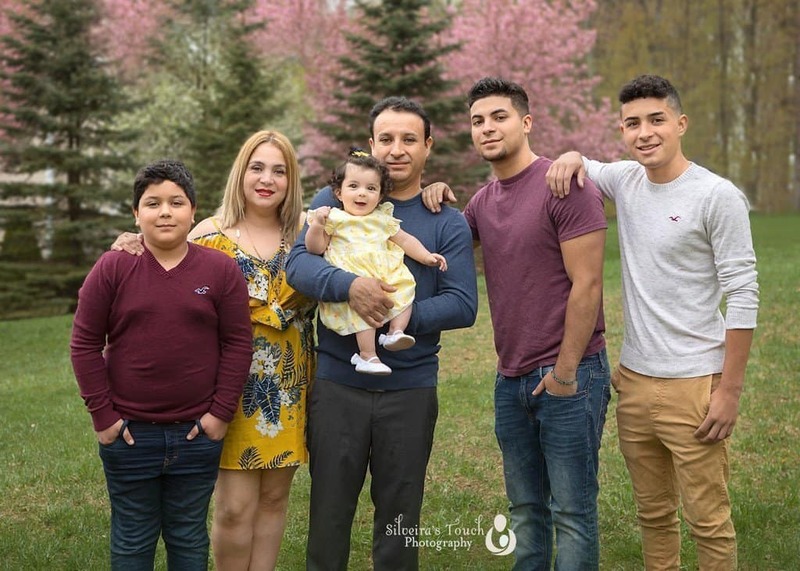 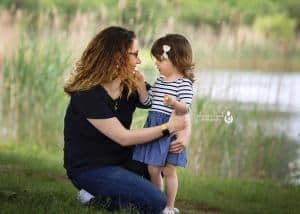 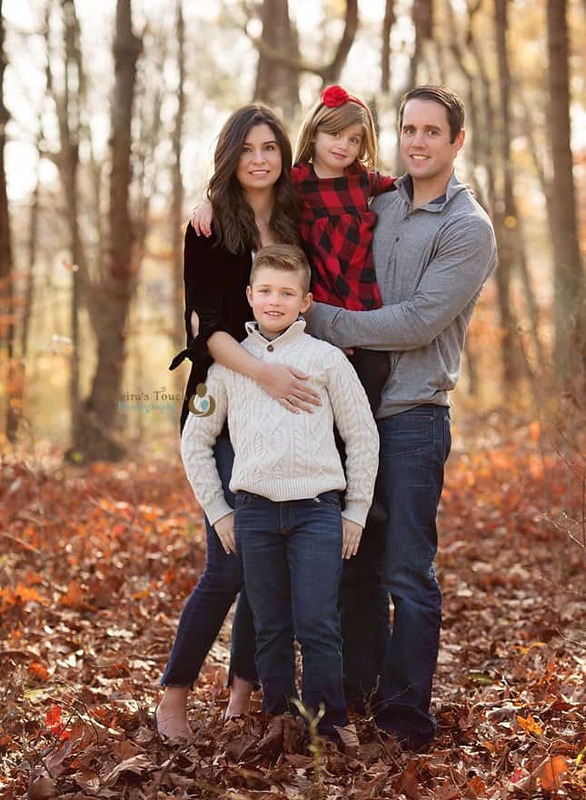 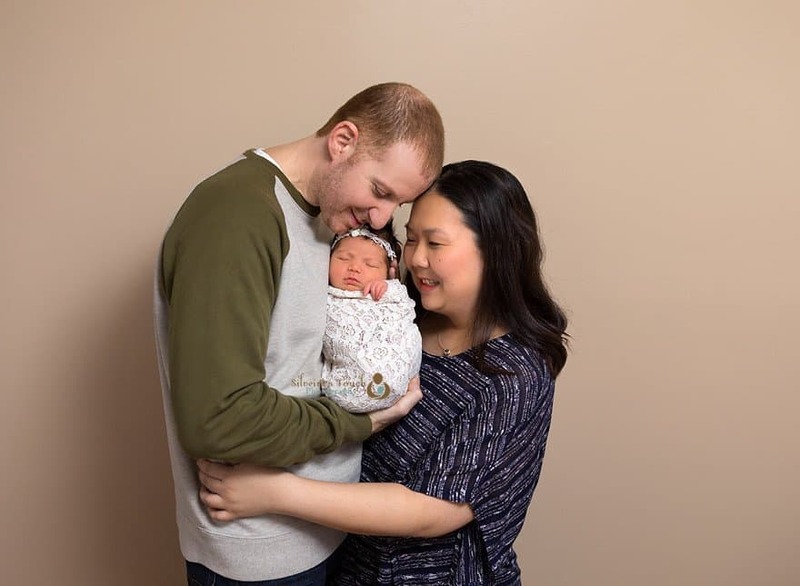 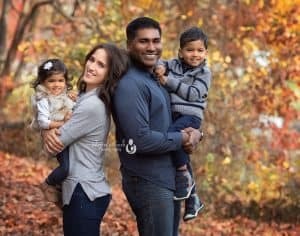 The main focus for your NJ family photography session, is to capture the connection between your family. The giggles of your children, and love that will transcend generations.